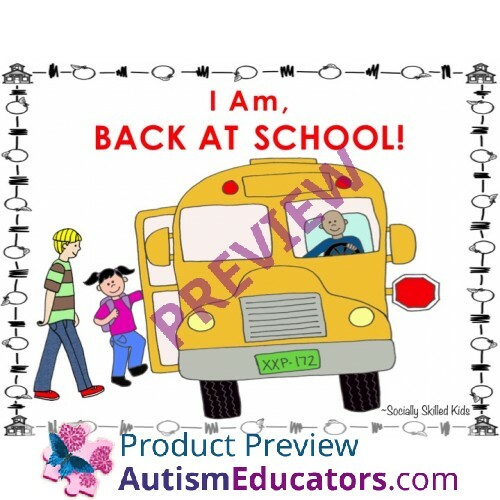 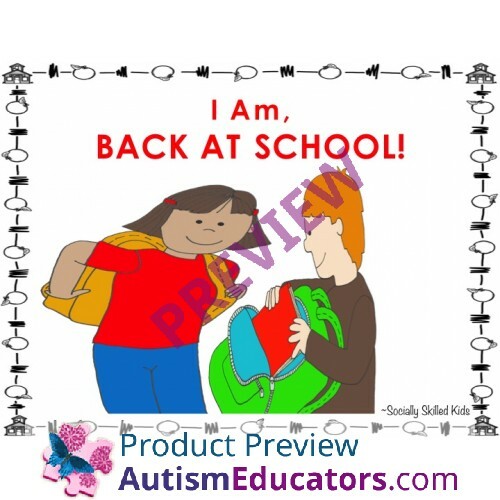 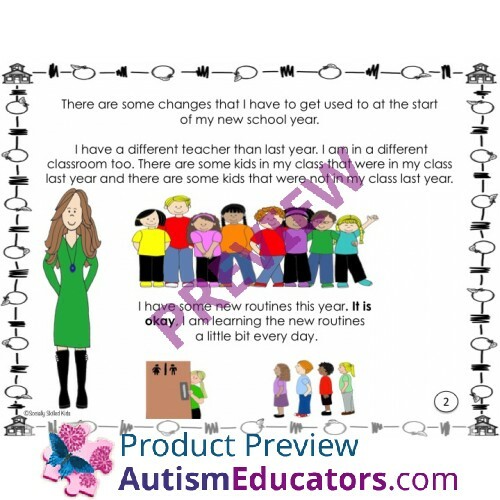 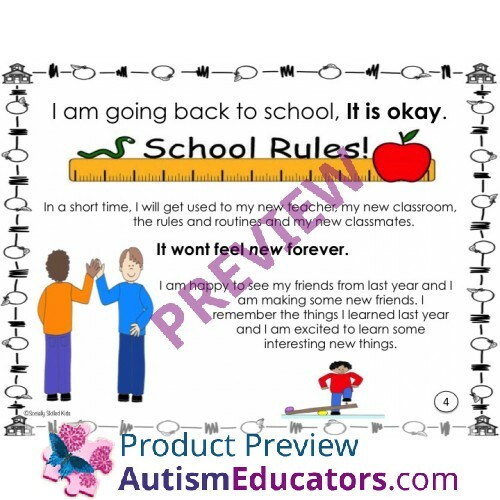 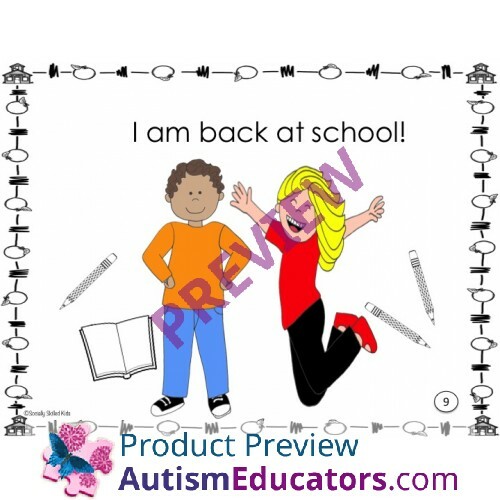 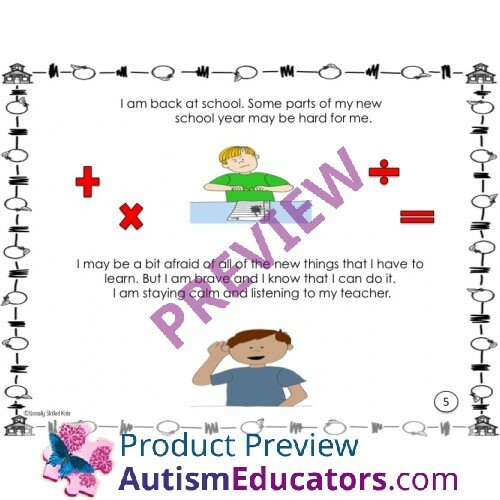 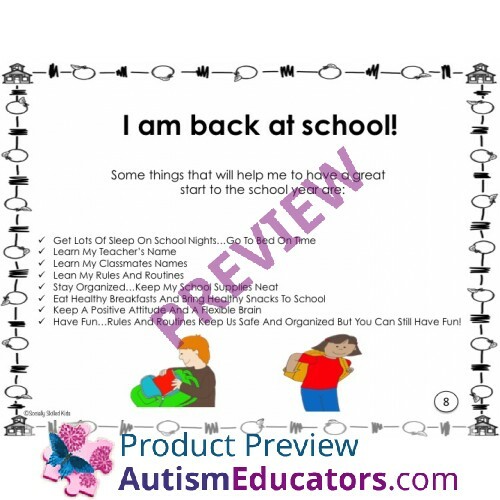 Perfect for teachers, the transition from summer vacation, to the beginning of the school year, what to expect and how to handle it. 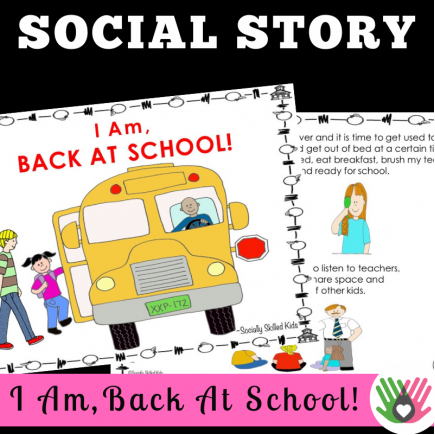 Short, explicit, and upbeat, this story is great to read to your student(s) if they are experiencing anxiety over the start of a new school year. 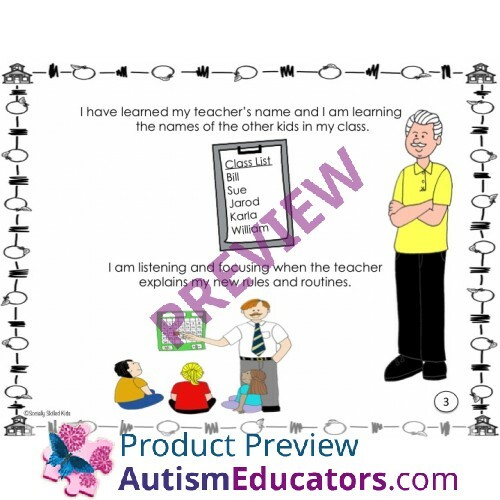 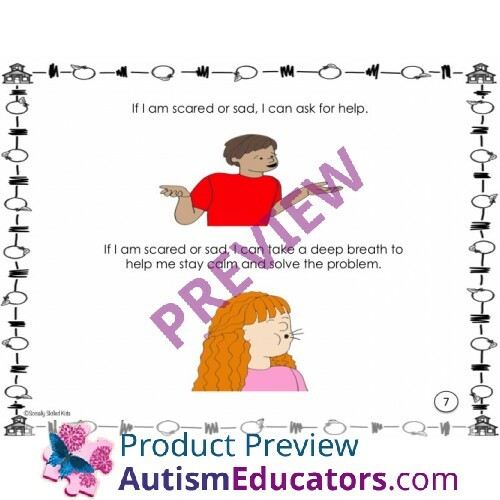 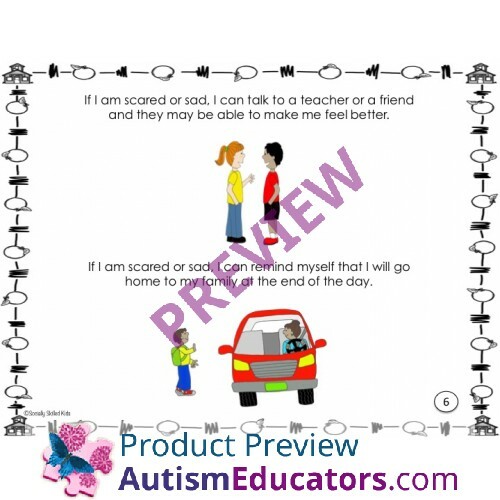 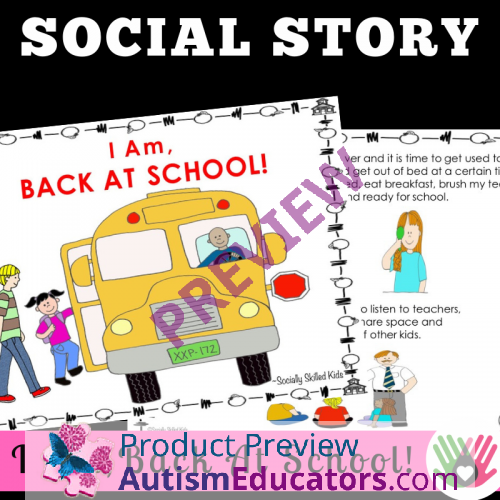 Given a social story related to an event (going back to school), STUDENT will read or listen to the story as a coping or calming strategy as demonstrated in 4 out of 5 events or situations, by MONTH, YEAR.